International Volunteer Day is a campaign that celebrates the individuals who dedicate their time to bettering the lives of others. This year we’re highlighting Paul Hicks, one of over 100 volunteers who work with Oxford Health to give back to the community. 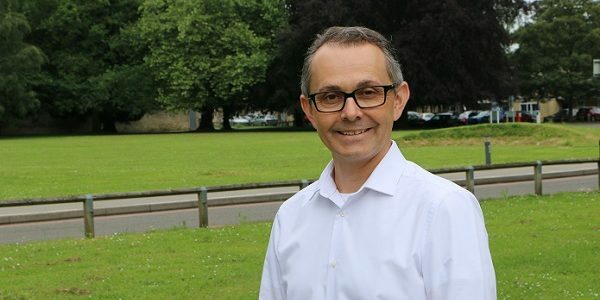 In less than one year of volunteering with the trust, Paul Hicks has become an important member of the community involvement team at Oxford Health, bringing with him a wealth of knowledge and experience in planning events. Having spent the last ten years volunteering with other organisations throughout Oxfordshire, Paul joined the team at Oxford Health in May when he attended an event at Witney Community Hospital. He had been a ‘Time to Change’ champion for several years, but had been interested in becoming more involved with the trust.